This Bowness grocery store carries tons of local products. Add handmade soaps, bread from Corbeaux Bakery and free-range whole chickens and pork sausages to your grocery list. The locally owned Bownesian Grocer has been a fixture in Bowness since 2006. The grocery store sells many items you’d see in other big-box stores. But there’s also a huge selection of made-in-Canada items ranging from produce to coffee, most of which are from Alberta and British Columbia. 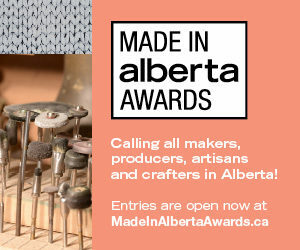 Here are nine Alberta-made things to buy here. 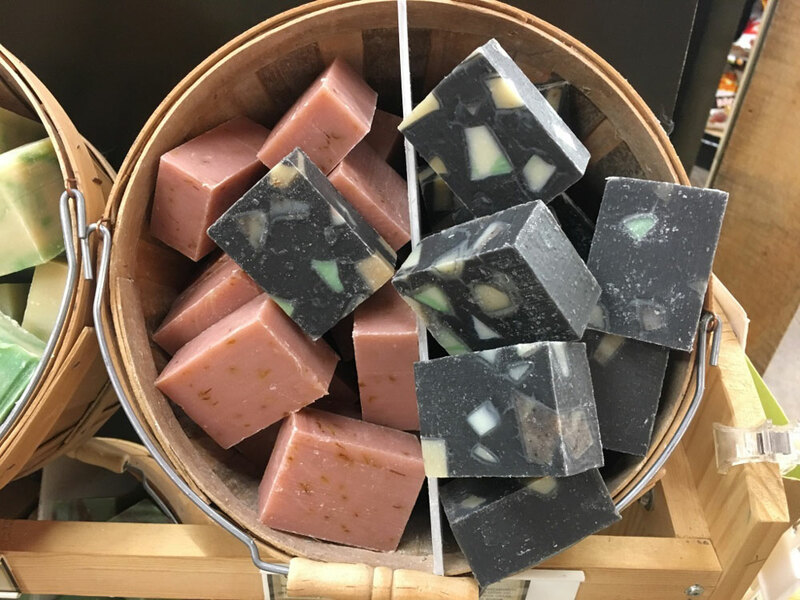 Pick up a few moisturizing soaps (two for $5) handmade with essential oils, botanicals, olive oil, coconut oil and sustainably sourced palm oil. Scents include ylang ylang, peppermint and oatmeal honey. Get pure, Greek olive oil without crossing the ocean. 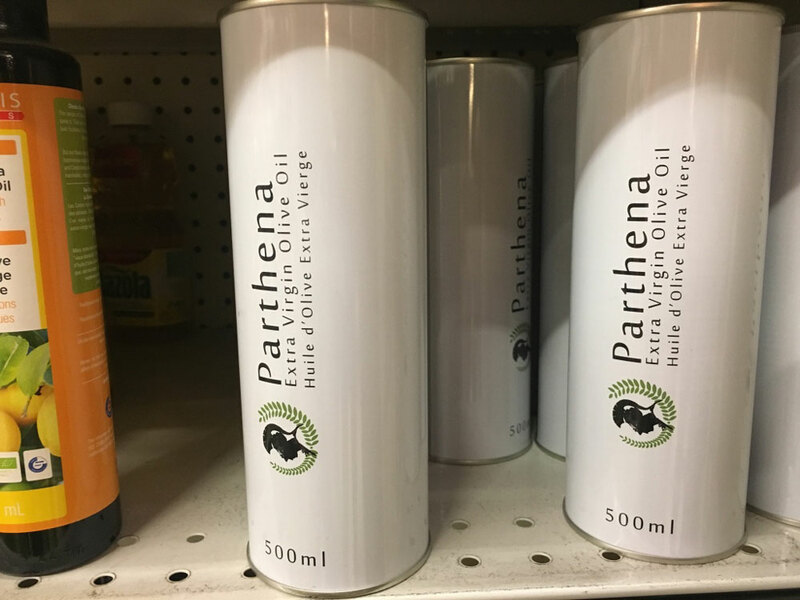 This extra-virgin olive oil ($17.99) comes from olives straight from Ilias, Greece, but is brought in from a distributor in Cochrane. Drizzle it on potatoes with Greek seasoning. 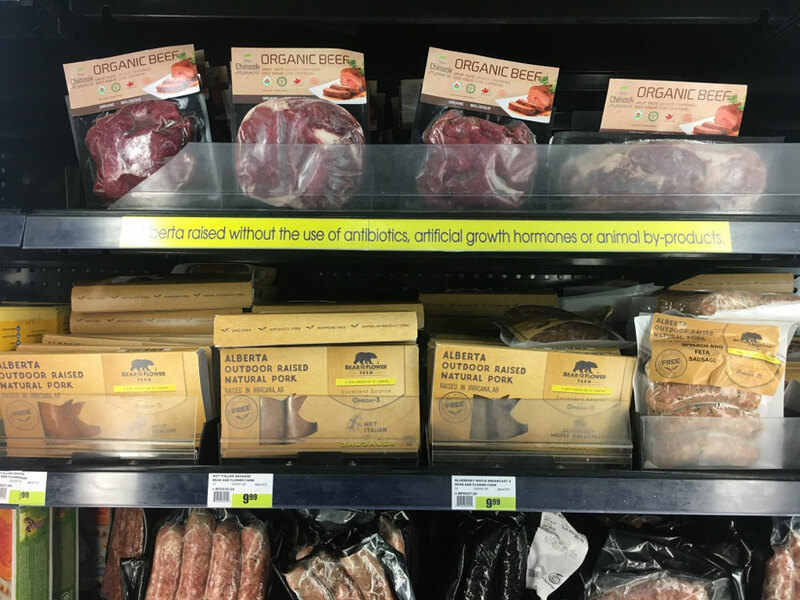 These free-range pork sausages ($9.99) from Bear and the Flower Farm in Irricana are certified Omega-3. Go for the blueberry or hot Italian. 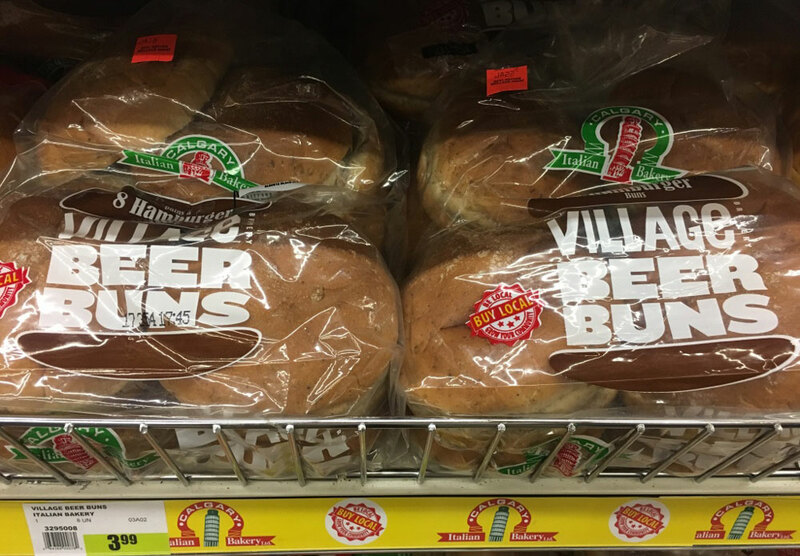 Calgary Italian Bakery partnered with Village Brewery to create these burger buns ($3.99) made with Village Blacksmith beer, which has notes of chocolate, caramel and espresso. 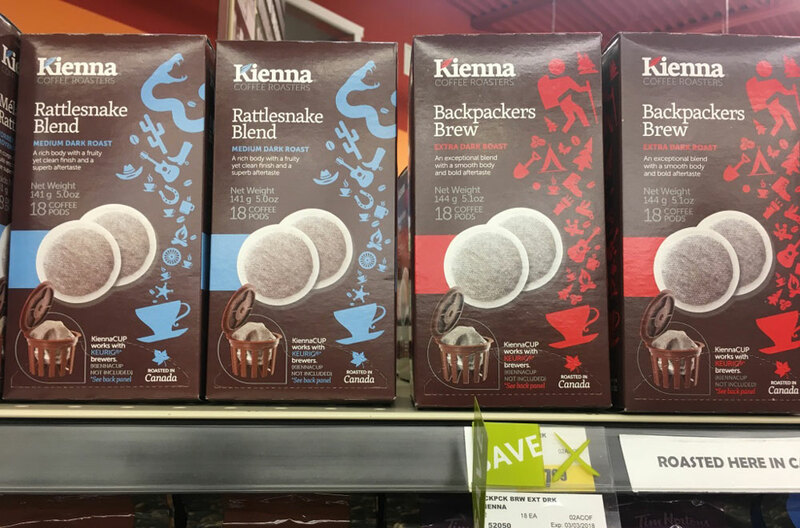 Calgary’s family-run Kienna Coffee Roasters makes these pods ($6.99) that fit right into your Keurig. Bonus: they’re biodegradable. 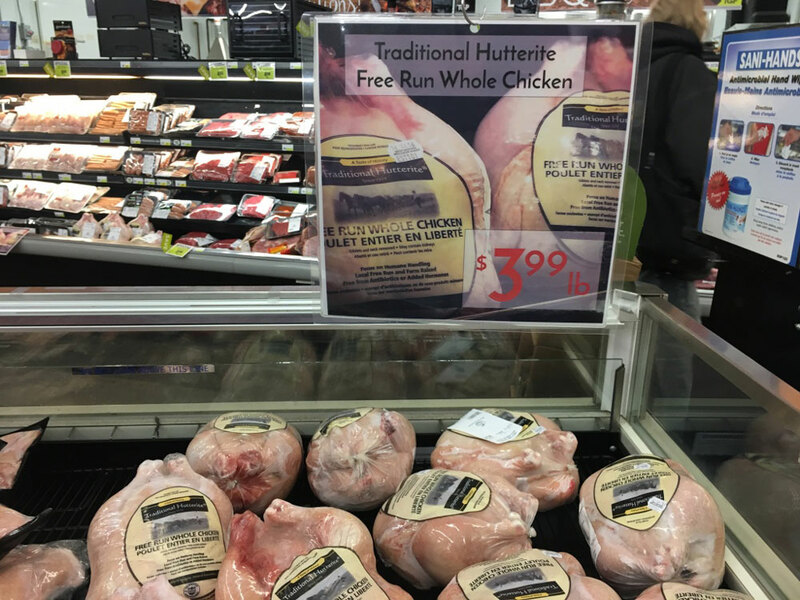 Make a delicious homemade chicken soup with one of these whole, organic Hutterite chickens ($3.99 per pound). 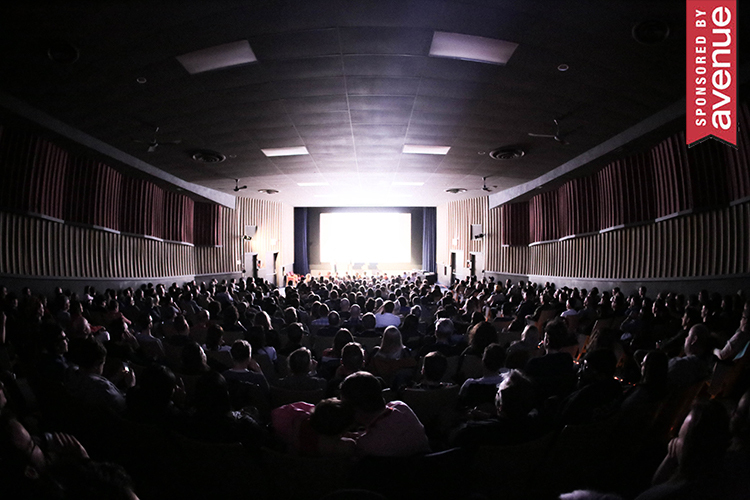 The chickens are grain- and vegetable-fed in Claresholm. 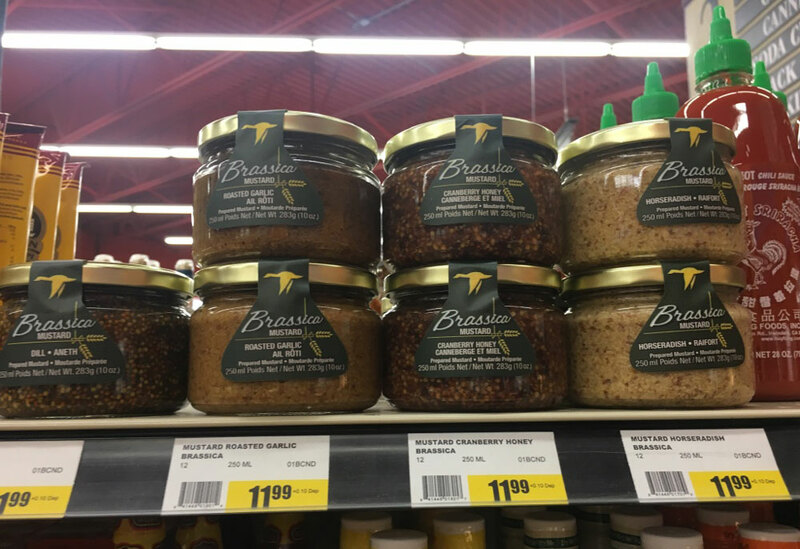 This grainy mustard ($11.99) is delicious in a marinade for fish or a pot roast. The cranberry honey mustard is the most popular, but there’s also roasted garlic and horseradish. 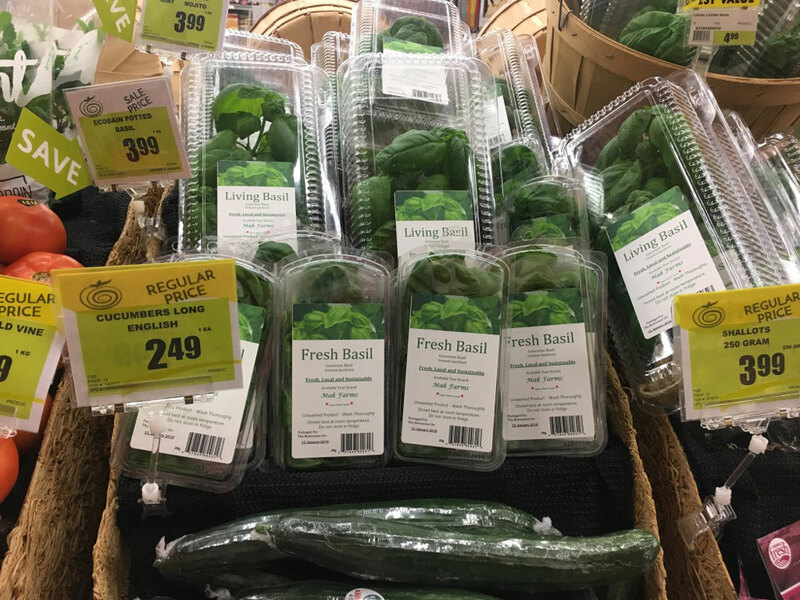 This basil ($3.99) is available year-round and is grown right in Calgary at an urban hydroponic farm. Use it for mojitos or to make your own pesto. The cafe may be gone from 17 Ave. S.W., but you can still get a taste of Corbeaux Bakery at The Bownesian. 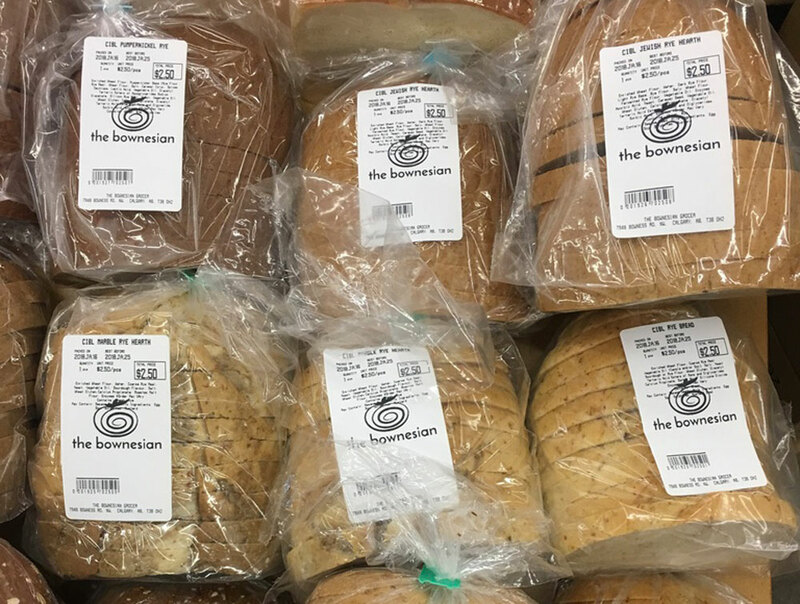 The half-loaves of rye ($2.50) have become one of the store’s signature items.